At Live Love Santa Cruz we bring a fresh and innovative approach to real estate in the Santa Cruz area. We are a “boutique” real estate company. We fulfill all aspects of the real estate experience completely in-house. Our complimentary services include 3D virtual home tours, aerial drone cinematography, architectural photography, custom property web pages, and social media advertising. For those seeking a little something extra we also offer home design and professional staging. In addition to providing custom virtual home tours to out-of-town buyers, we always go the extra mile to help our clients find special on and off-market properties. Call or email us to set up an appointment with one of our experienced Realtors! Voted 2019 “BEST Real Estate Agent” and “BEST Real Estate Agency” - Santa Cruz Good Times! 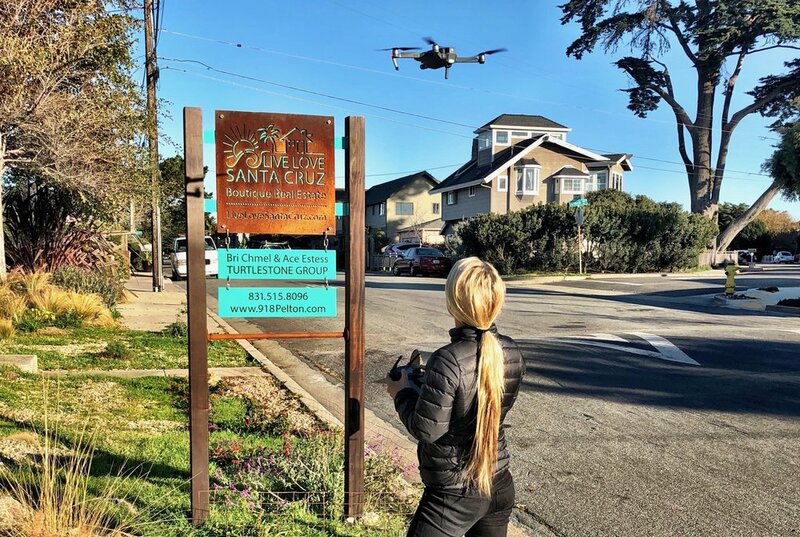 Live Love Santa Cruz is proud to have represented the sellers and buyers in a recent transaction that set a record for the highest price per square foot sale in the history of Santa Cruz county. This sale was reported in the Santa Cruz Sentinel on April 24, 2018. Imagine that your dream property just came onto the MLS.. woo hoo!! But wait. The problem is, every other buyer just saw it too. In a hot market, it is essential to be proactive. This is why having an agent who knows how to find off-market properties is so crucial. We are known to go the extra mile for our buyers, and search for houses that aren’t for sale yet. Tell us what neighborhood you like, and we’ll get on it. with Live Love Santa Cruz! Selling a home is a big financial decision. It is important to choose the right Realtor that will actively market your home using the most current technologies and marketing techniques. We aren't just real estate agents, we are marketing agents. We don't just sit around and wait for your house to sell, we proactively SELL your house. We will show you how to get top dollar for your Santa Cruz County home. Like what you see? 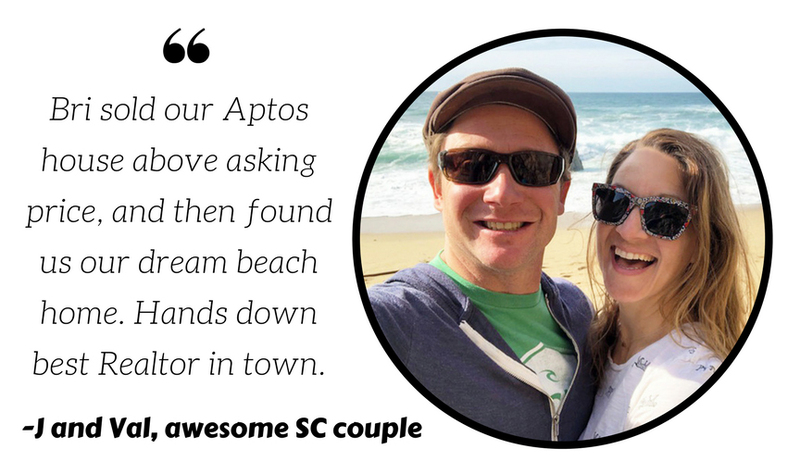 List your property with Live Love Santa Cruz and we will do the same for you! Owner Bri Chmel is one of the top producing Realtors in Santa Cruz County. She has lovingly grown our company Live Love Santa Cruz into the area's favorite privately owned brokerage. 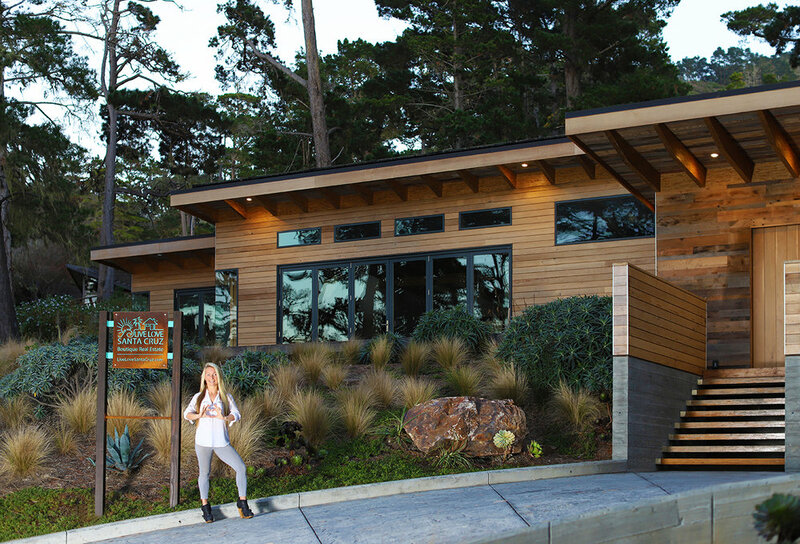 Buyers and sellers love our intimate knowledge of the entire Monterey Bay. Our staging preparations, expert videography/photography, generous advertising, dynamic internet displays, extensive knowledge of building, and rigorous networking are simply the best in the business. No one can better prepare your home for the marketplace, or work harder and smarter to find you the best home to purchase. 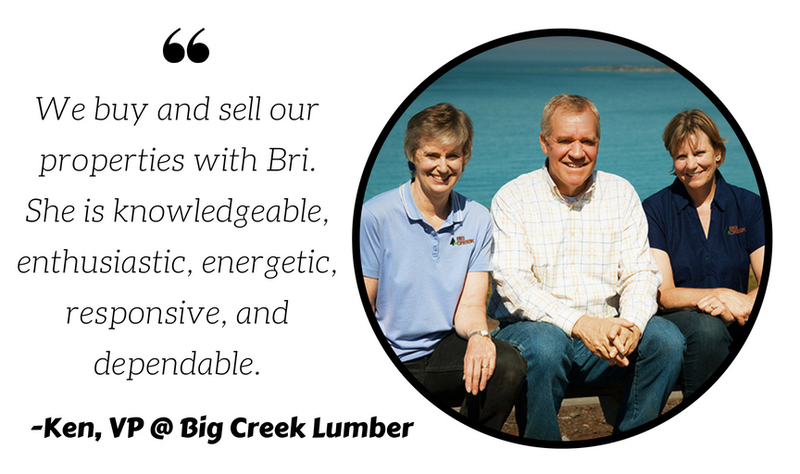 On a personal note, Bri is a Pleasure Point homeowner, designer/builder, pilot, animal lover, and an avid outdoors-woman and athlete. She brings creativity, confidence and enthusiasm to each and every project. We find off-market leads every day. This is why we call ourselves "ninjas". We think outside the box, and have a knack for finding and selling homes that need a little TLC. We are Live Love Santa Cruz! Bri Chmel & Live Love Santa Cruz voted #1 Realtor and #1 Agency in Santa Cruz! How We Built the Live Love Santa Cruz Custom Listing Signs!